"The game is simple to control but has incredible depth and breadth. You can strategize on which characters complement each other most, then make your custom teams more powerful with new gear and loot you win from battles, on all the planets and epic locations that you love, anytime, anywhere." 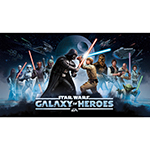 REDWOOD CITY, Calif.--(BUSINESS WIRE)--Starting today, players can collect, fight and dominate in Star Wars™: Galaxy of Heroes, from Electronic Arts Inc. (NASDAQ:EA) and Lucasfilm Ltd. The game challenges players to collect iconic characters from every corner of the Star Wars universe, build powerful teams, and craft cunning strategies to battle through memorable locations. 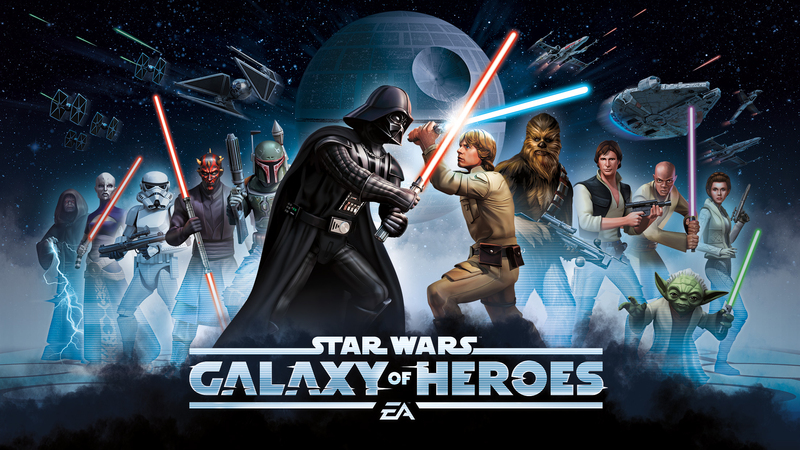 Star Wars: Galaxy of Heroes is free to download and available today in the App Store and Google Play. Players are challenged to become legendary Holotable masters as they collect characters from the original trilogy and prequels to Star Wars: The Clone Wars and Star Wars: The Force Awakens™. From Luke Skywalker and Darth Maul to Ahsoka Tano and Count Dooku, each character has powerful, upgradeable attacks and abilities to help players build powerful teams to dominate in strategic turn-based combat. Missions span a variety of iconic worlds including Hoth, Bespin, Tatooine, Coruscant, and more. Players can also test their collection and strategy against other players in ranked PVP battles. Star Wars: Galaxy of Heroes launches with more than 60 collectible characters and will grow and evolve over time with the Star Wars universe. For more information please visit http://starwars.ea.com/starwars/galaxy-of-heroes, like EA Star Wars on Facebook, follow us on Twitter and watch on YouTube.